World famous for their association with Audrey Hepburn, Tiffany & Co released their first line of sunglasses back in 2008. 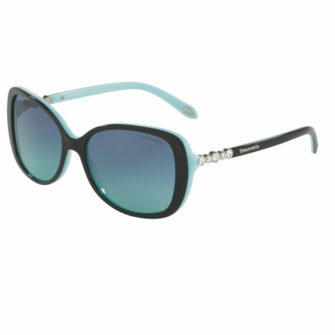 The brand has successfully carried the glamour and artistry from their famous jewellery creations into a contemporary line of designer sunglasses. 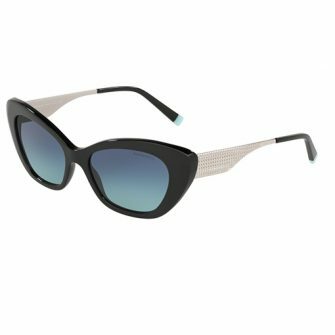 Tiffany & Co stand for beauty, elegance, and charisma and it’s these qualities that are ingrained in their eyewear designs. 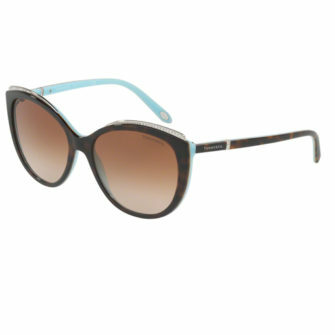 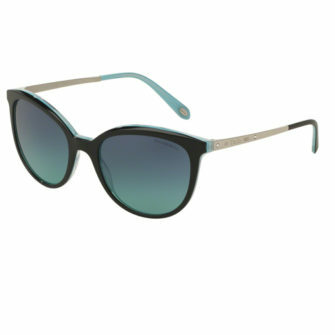 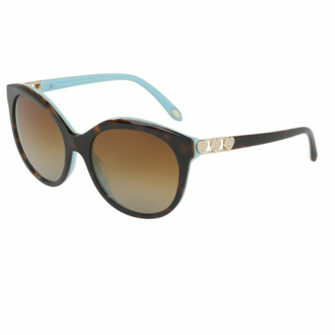 At SunglassesUK we’re an official stockist of Tiffany & Co sunglasses for women. 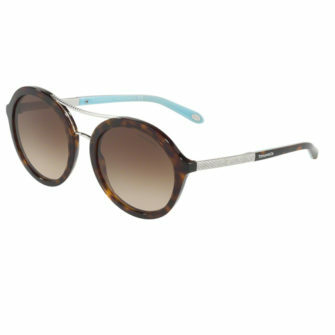 Each of our products come with a branded case, certificate of authenticity and a 12-month warranty.